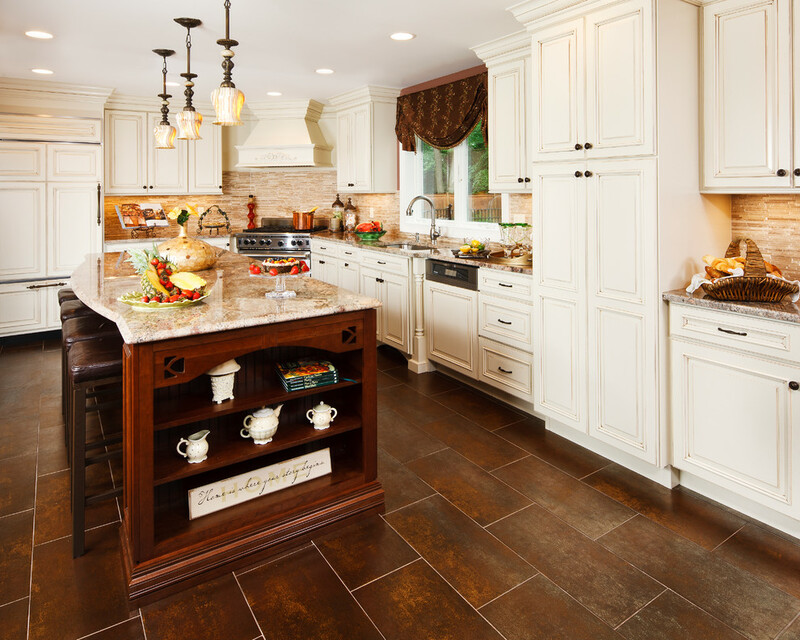 A kitchen is one of the busiest areas at home aside from the bedroom. It is more than just a place for cooking and preparing food. It’s also the area where you entertain guest, family gatherings during Sunday morning, and chilling. Your kitchen is the heart of your home. It is the central part of the house where you can do all sorts of things. Hence, if you think you need to live it up more then get inspired by the best decorating ideas below. A modern kitchen is a real work of art. It is becoming trendy nowadays as people accept guest to their house, they want their kitchen to be as appealing as it can be. 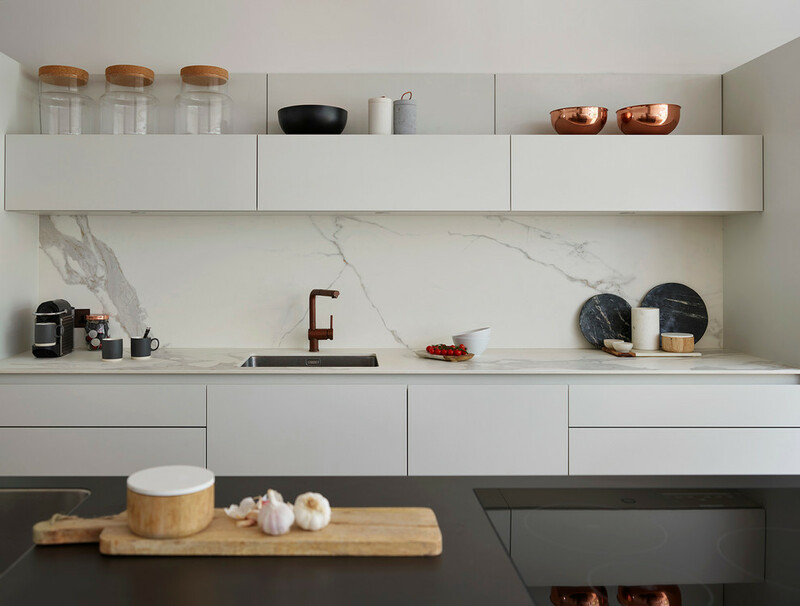 A modern kitchen uses sharp straight lines and blocks shape designs. It is simple, yet efficient in some aspects. It uses electric and smart appliances and has their place for storage. 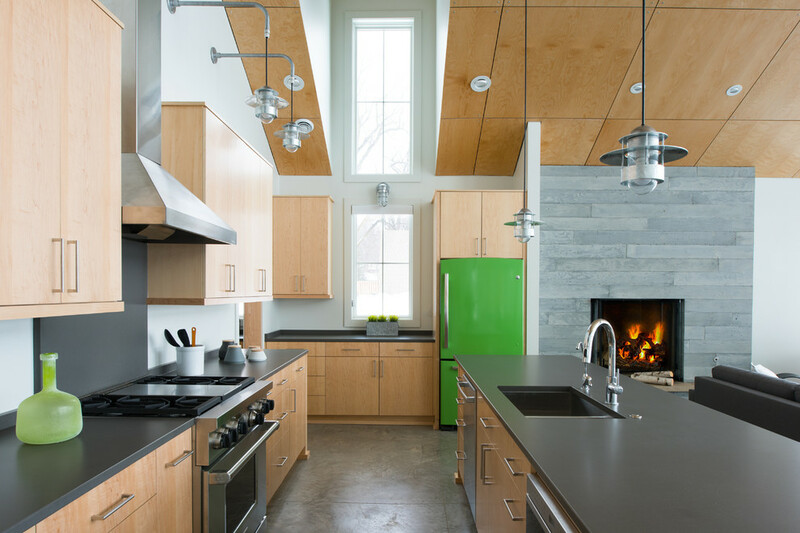 This kind of kitchen design scheme is about utilizing the space. Every equipment, cooking utensils, and appliances have their storage room. If you’re a more organized person, then a modern kitchen suits you well. The traditional kitchen is the exact opposite of modern kitchen. This design never goes out of style and gives your home a warm and comforting ambiance. This kitchen contains a lot of wood and stone designs. Brown, cream and gray are the favorite choices of color. You can paint your kitchen whatever color you want to. You can choose monochromatic hues while adding a touch of charisma to your kitchen. 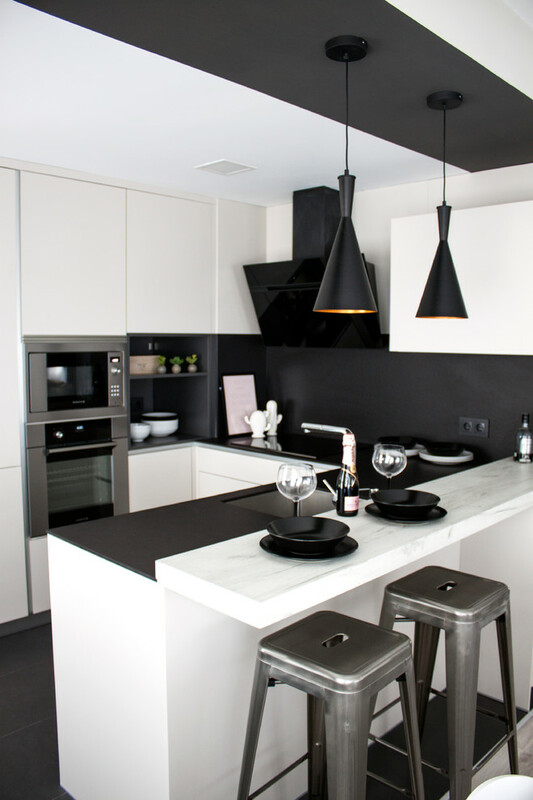 A black and white zig zag backsplash is an excellent and simple design. If you’re short on any shelves of cabinets, you can create zig zag shelves where you can place your equipment and any other essential utensils in the kitchen. Creating shelves on the wall and removing cabinets on your kitchen creates a more spacious area. 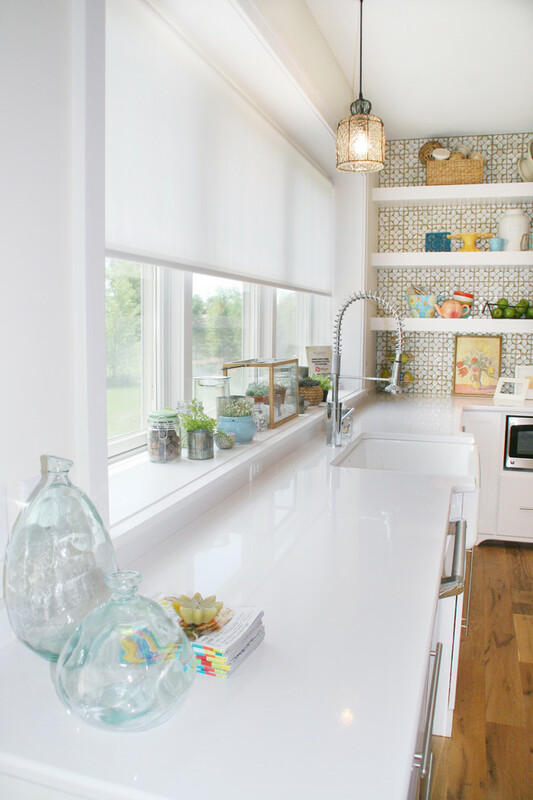 You can place your kitchen shelves above the sink or above the stove to make a perfect place to display your kitchen utensils, plates, and cooking pots. You can also make a small tray for your condiments and place it on the side of the sink or beside the stove. Many kitchens nowadays have windows installed in them. 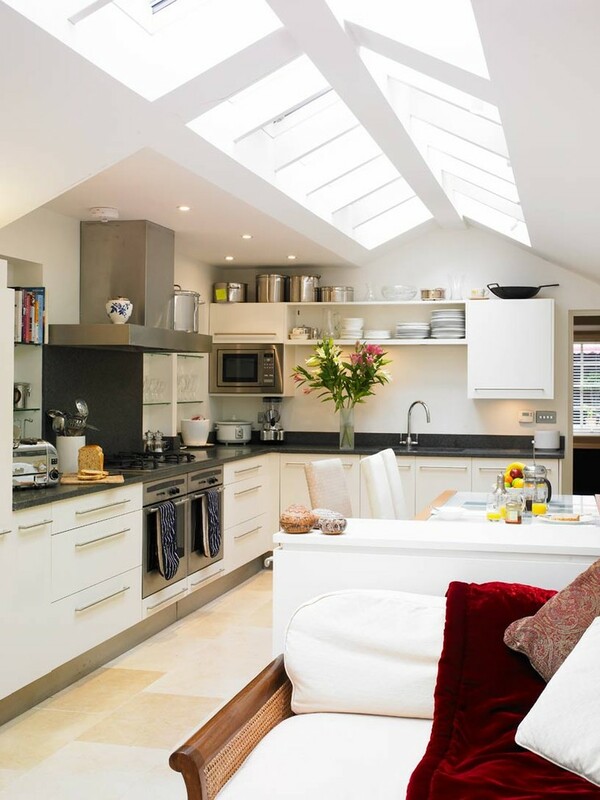 Windows give a lively ambiance in the kitchen where you can enjoy everything you’re doing. It also brightens the area of the kitchen. You can enjoy watching the children and pets outside, you can observe nature, and you can also destress yourself by enjoying what you’re doing. This design is a combination of two contrasting styles but perfectly fit each other. An excellent example of this is a combination of wooden chairs and pillows to make a comfortable and homey atmosphere. Also, using polished metals such as cabinets, drawers, and shelves makes the kitchen advanced and modern. Instead of using monochromatic colors for your kitchen, you can also use different colors to brighten up the place. Use a bright paint to cover the walls. In fact, you can use white or dirty white as your primary color for the walls. Choose eye-catching colors for your appliances like going for a pink refrigerator and yellow curtains. These colors make your kitchen more welcoming. 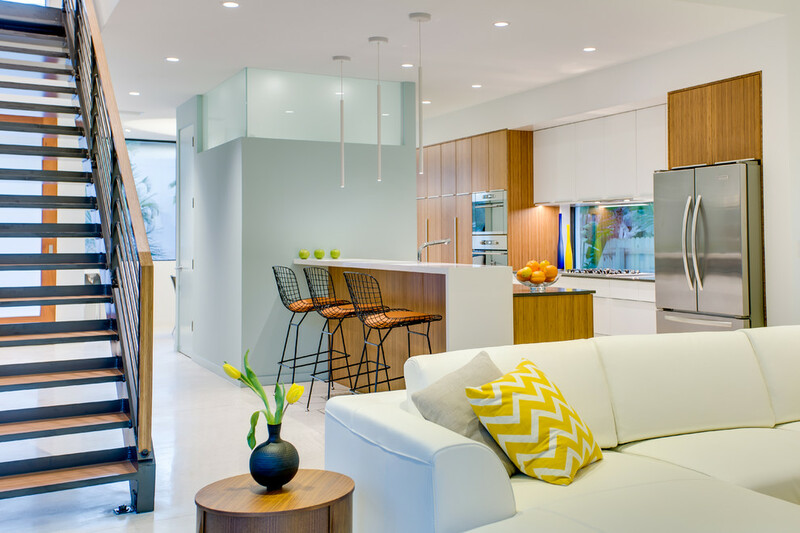 Installing bar chairs or height stools in your kitchen will make the area more comfortable and welcoming. Bar stools are versatile, and they are often in the kitchen. These stools are of use when people hang out in the kitchen. Height stools are also applicable when you have a wine cellar installed in your kitchen. Adding these stools in the kitchen is a smart choice for improving the place. Improving your kitchen may be a hard decision to make and an expensive one too. 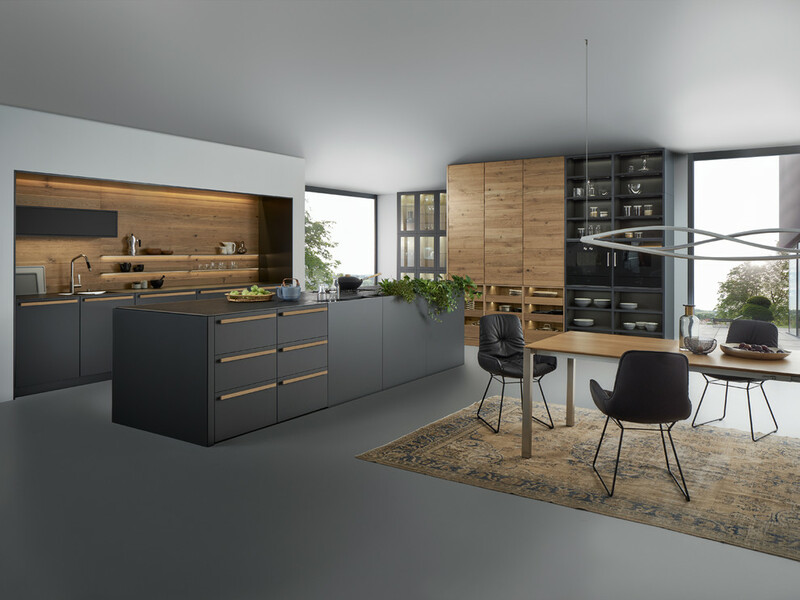 If you want to have good quality products and installment you can visit the floform store as they offer a variety of kitchen utensils and hardware. So, start planning now and give your kitchen the much-needed makeover it needs.